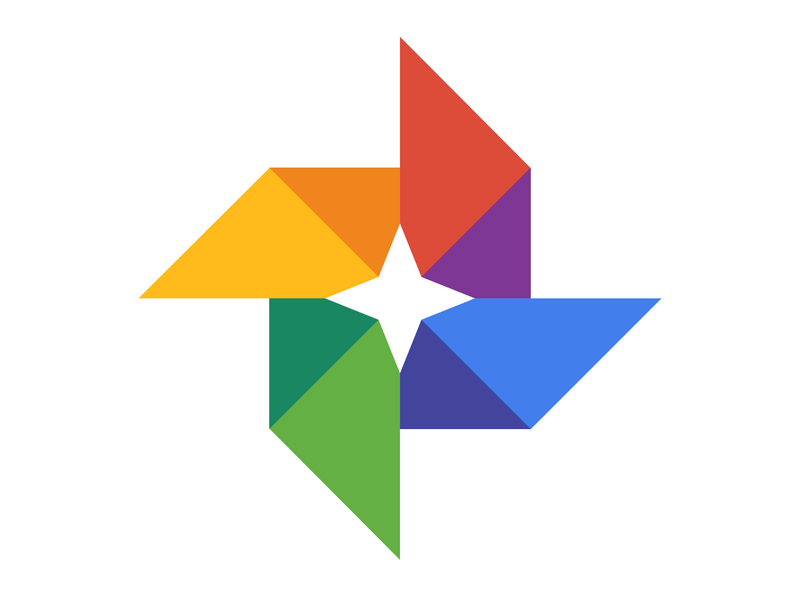 Yesterday, during the 2015 I/O conference, Google unveiled the new Google Photos service, app and web site. Google put a lot of effort into photography. They picked up NIK and Nack. They have tremendous space for storing our valuable pictures and enormous expertise in treating them with the best machine intelligence. So, what do we get? Unlimited storage of pictures for free! Automatic upload, optimisation and organisation! WOW! The face recognition seems to work pretty well. Auto-organisation looks quite good. The assistant might be helpful. Picture sharing and publishing? Hardly. Unlimited storage? Oh, well... not really! The pictures are restricted to max. 16 MB compressed. That&apos;s not what we need. No RAW pictures of 30-50 MB? What am I going to do with my 3 TB of picture files from the Nikon D800? Out of luck. As a serious, albeit amateur, photographer I need a way to publish, present and store my pictures safely, both RAW and JPEG pictures and the Lightroom catalogue. Organisation and editing is done in Adobe Lightroom. Since a couple of weeks, Lightroom has face recognition, too. Although I would bet on Google to do it right, it&apos;s in Lightroom where I need it. Organisation and editing of pictures is the turf of Adobe Lightroom. For publishing and portfolio, I&apos;ll keep using 500px (and flickr). The search for a good backup service is still going on. Who will it be? Google could do all of these, but apparently they don&apos;t choose to impress in any way. This is not Gmail for photos. It&apos;s a missed opportunity. Selfie-stick smart-phone "photographers" are an important share of the market, but there was hope that Google was more serious about photography than this. Should Google buy Adobe? At least, they should figure out how to use their expertise in ways that are useful for real photographers world-wide. Free is not the only option. The market is still open, until...? OK, Google! Where are you?